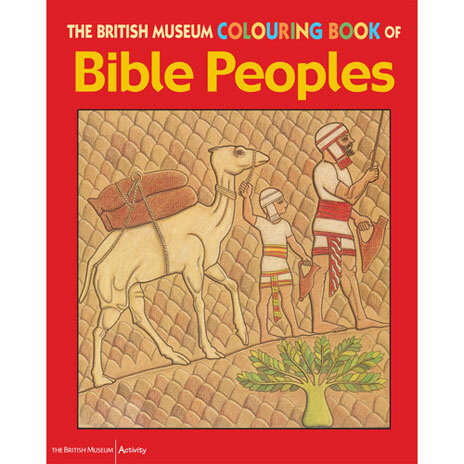 Popular, low-priced activity book for 7-11 year olds focusing on Ancient Egyptian culture. 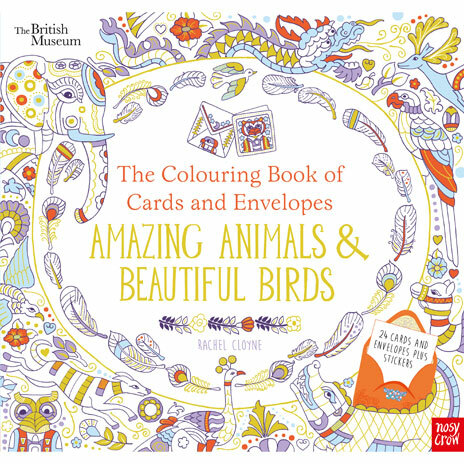 The book includes games, puzzles, maps, spot-the-difference pictures, and drawing, colouring and making activities. They are fun to use and full of information about people and places of the past. 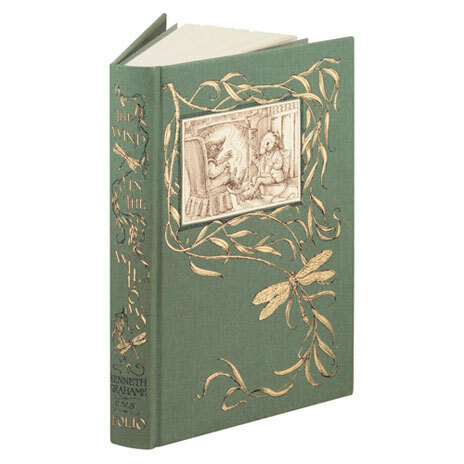 This series has lots of ideas for work with the National Curriculum in History, Art, Technology and English. 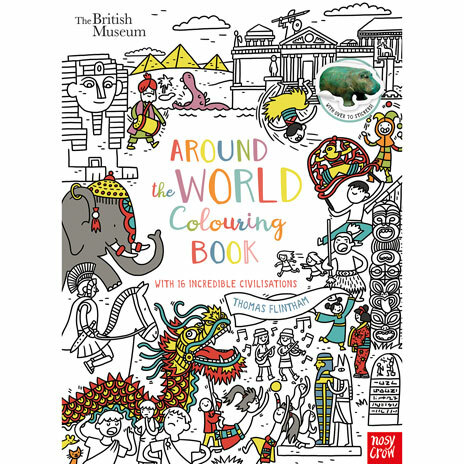 The books can be used in the classroom or at home, and are a particularly good way of preparing for a visit to a museum.